One of the critical home inspections that you should prioritise as a homeowner or an aspiring homebuyer is timber pest inspections. 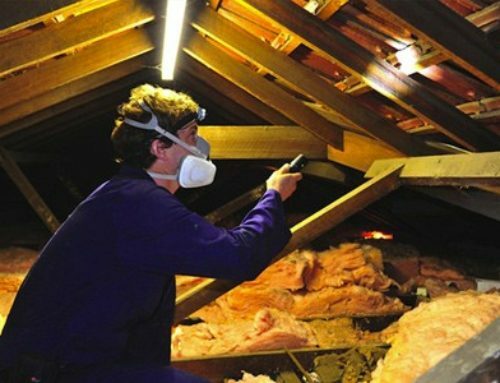 This is usually done by ordering a timber pest inspection report that is to assess whether the property is infested by the various timber pests that are common in Australia. In Australia, timber pests inspections must be carried out by a licensed and certified inspections specialist and the inspection report done according to the Australian Standard AS 4349.3 2010. The timber pest inspections are done based on the visual observation of the property in the parts that are reasonably accessible. During the inspections, the existing structural, weather and soil conditions of the area are also factored in. 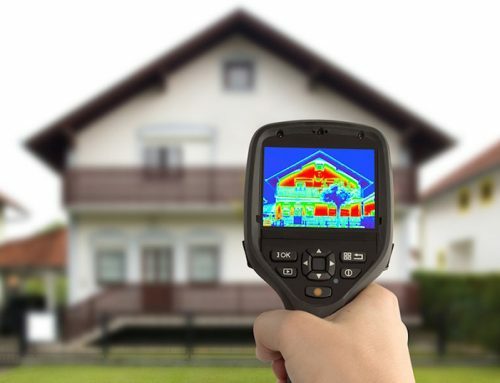 The inspector will go through a list of checklists and carry out a visual inspection to determine if the timber used in the house is pest-free. The scope of timber pest inspections has been defined in the Australian Standard AS 4349.3-2010. 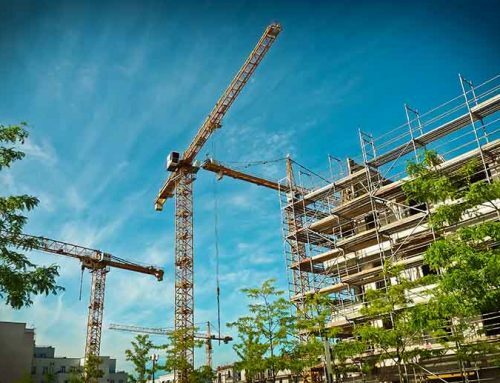 The Australian standards for timber inspections define the minimum acceptable requirements that should be adhered to during visual inspections. They must also report any signs of timber pest infestations. 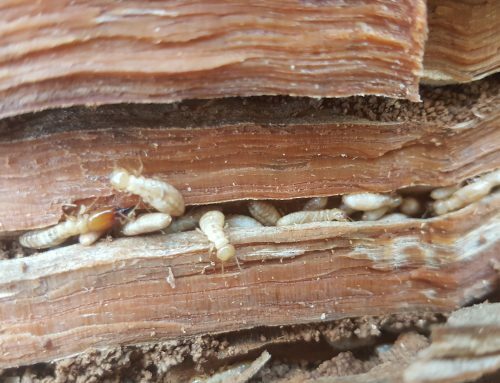 There are various kinds of timber pests in Australia that can cause serious damage to timber structures such as the timber borers, subterranean termites and the dampwood termites as well as the wood decay fungi. Australian regulations require that the timber pest inspection be performed at least on an annual basis. What areas are assessed during timber pest inspection? Structural timber which includes the subfloor, stairs, walls, ceilings, flooring and roofing. Various ancillary timber structures such as the built-in cupboards, false flooring as well as built-in furniture in the property. Decorative timber and joinery: Covers everything from door frames to doors, window frames and windows as well as skirtings and joinery among others. Garden timber installations such as pool surrounds, logs, paving blocks, landscape timber and fences among others. Standing timber: On overall site including tree stumps, trees and timber embedded inside the soil that is within the boundary of the property. Hire a professional timber pest inspection and control operator today and begin getting a lid on your timber pest problems.